Sharon Virginia Bentley, 72, died at her residence in Newburyport on Sunday evening April 15, 2018. She was born in Medford, MA on January 29, 1946 to the late John Edmund and Beverly Emma (Leighr) White. Sharon was raised and educated in Saugus, MA graduating from Saugus High School before continuing her education graduating from Burdett Business College in Boston. She met and married her late husband James Albert Bentley and the couple settled in Newburyport to raise their family. Sharon was employed for 30 plus years as a secretary in the admitting department of Anna Jaques Hospital until her retirement on December 21, 2011. Sharon loved nothing more than spending time at their camp in Shapleigh, ME with her family, and her time spent with her grandchildren will hold a special place in her heart. She also enjoyed boating on the lake admiring the loons, reading and crossword puzzles. 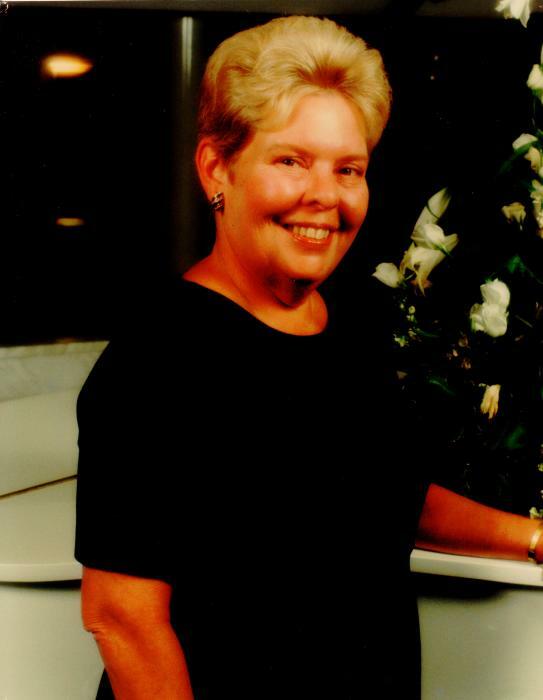 Sharon is survived by her children, James Bentley and his wife Elena of Wakefield, and Sherrie Worthen of Newburyport, grandchildren, James William Worthen Justin Charles Worthen, and Julianna Virginia Worthen, sister, Brenda Basile and her husband Paul, niece, Jennifer Blake and nephew, Todd Basile. Family and friends may call on Wednesday April 18, 2018 from 5:00 to 8:00 PM at the Twomey, LeBlanc, & Conte Funeral Home 193 High St. Newburyport, MA 01950. Parking available behind the Funeral Home. Her Funeral Service will be celebrated in the Funeral Home on Thursday April 19, 2018 at 10:00 AM, followed by burial at Belleville Cemetery in Newburyport. In lieu of flowers memorial contributions may be made in Sharon’s name to the Alzheimer's Association 309 Waverley Oaks Road Waltham, MA 02452.